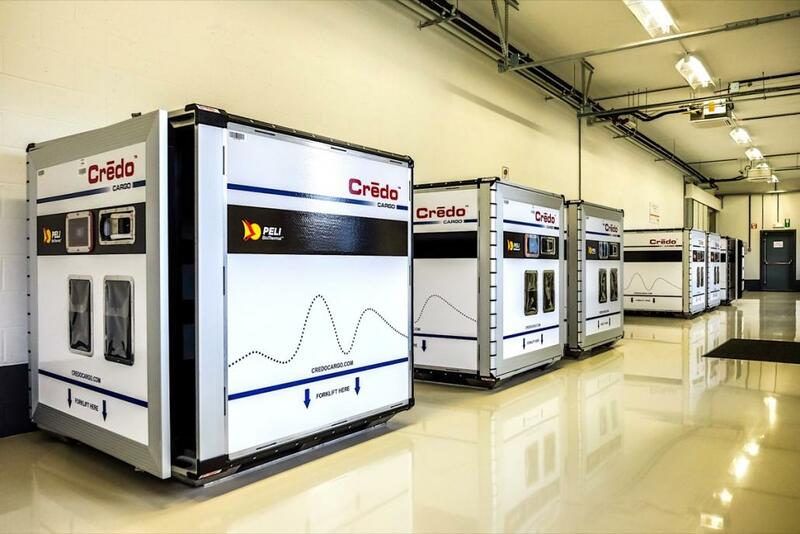 Pelican BioThermal, a global provider of temperature controlled packaging, opens a new network station and service centre in Los Angeles to service, refurbish, repair and condition its reusable Crēdo on Demand shippers. This new facility puts Pelican BioThermal on track to realise its plan to exceed 100 network stations and drop points for its rental programme in early 2019. The new Los Angeles network station and service centre is strategically located near two of the world’s busiest international ports – Los Angeles International Airport (LAX) and the Port of Long Beach and. California is also home to 1,570 biotech and pharmaceutical companies, according to a recent PwC study. “Los Angeles is a major logistics hub for sea and air carriers as well as a hot spot for pharmaceutical innovation,” said Dominic Hyde, vice president of Crēdo on Demand. 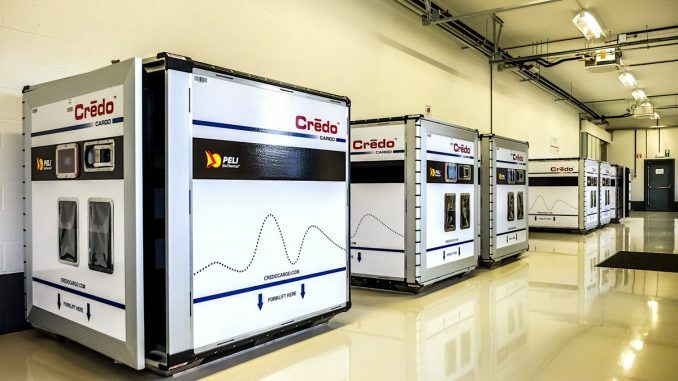 The LA facility is focused on Pelican BioThermal’s Crēdo on Demand shippers, which provide a high performance, flexible rental option for temperature controlled containers such as Crēdo Cargo, Crēdo Xtreme and Crēdo Cube. The Crēdo on Demand rental programme allows organisations to choose the shipper application that best fits their company’s requirements, logistics profile and budget.